Experience a paradise vacation that the whole family will love. 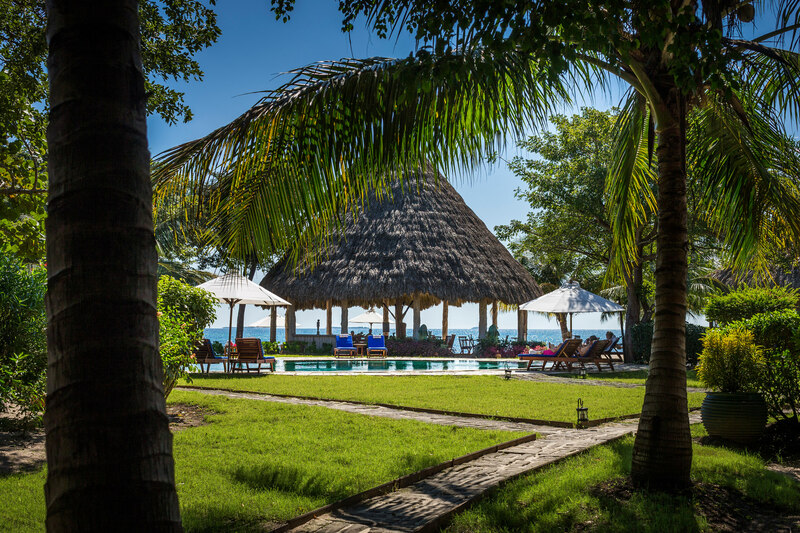 This weeklong package designed for families showcases both of our Belize luxury hideaways. You’ll stay three nights in a stylish two-bedroom, two-bathroom Villa at Blancaneaux Lodge, where you can swim beneath cascading waterfalls and explore the exotic flora and fauna of the tropical rainforest. The kids will love the infinity swimming pool, swimming holes, and sandy beaches along Privassion Creek. We have many activity options for the whole family, from learning about our jaguar, raptor, scarlet macaw, and bat research projects, to nature treks exploring the nearby ancient Maya sites. Upon arrival, our adventure coordinator and conservation officer will help you decide which activities are best for your Belize family vacation. The second half of your holiday will be spent only steps from the Caribbean Sea in a two-bedroom, two-bathroom Seafront Villa at our beachside hideaway, Turtle Inn. During your four night stay you will have the option to snorkel along the largest barrier reef in the Western Hemisphere and check out the amazing wildlife of nearby Monkey River. 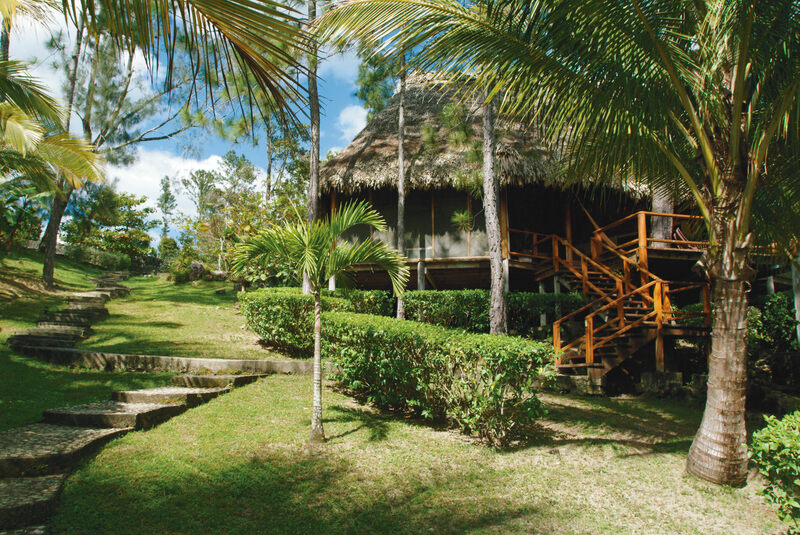 Parents and kids alike will love being just steps from the Caribbean. Relax beachside or explore the wonders of the Placencia Lagoon where the elusive manatee reside. Included in this package are meals from our restaurants, which offer a wide selection of local cuisine as well as traditional Italian dishes. 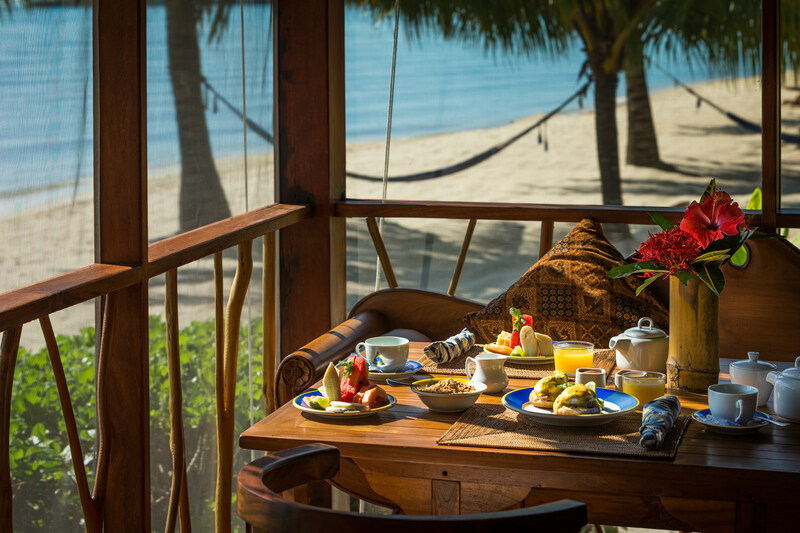 • At Blancaneaux Lodge enjoy all breakfasts, lunches, and dinners. 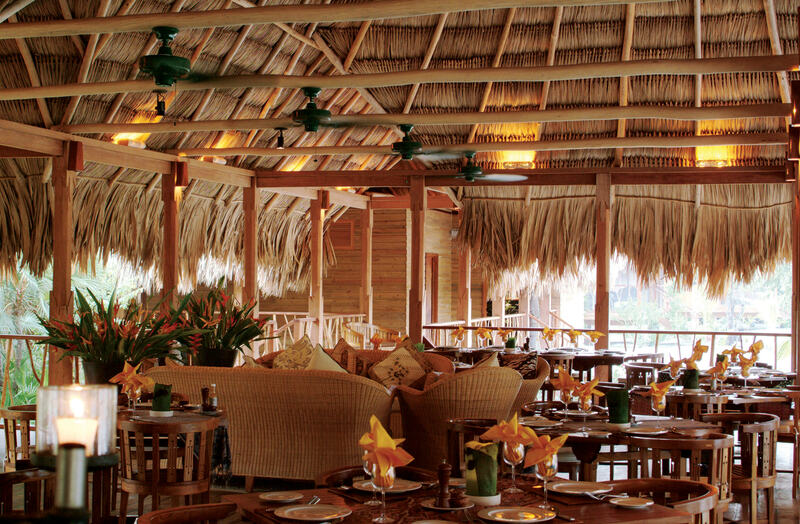 • At Turtle Inn enjoy all breakfasts and lunches; two dinners at the Mare Restaurant, and one dinner at the beachfront Gauguin Grill. Above rates are in US dollars, based on a family of four with two children 12 years of age and under. The package includes meals for the children 12 years and under to be selected from the children's menu. For children between 13 and 18 years of age there is a supplemental charge of US $289 + $69 tax/service per child, which includes meals from adult menus. Extra nights may be added for a supplemental fee. Tours and activities not included. Gratuities are optional. A US $2000.00 deposit for Blancaneaux and Turtle Inn each, is required upon making the reservation. Balance is due 45 days prior to arrival. Unused portions of the package are nonrefundable. We cannot guarantee exclusive private tours. Private charter flights between Belize International Airport and Blancaneaux Lodge, and between Blancaneaux Lodge and Turtle Inn may be arranged for an additional fee.